It's been nearly 50 years since the first Brown Acid Caveat was issued to a million hippies in a field at the first Woodstock Festival. 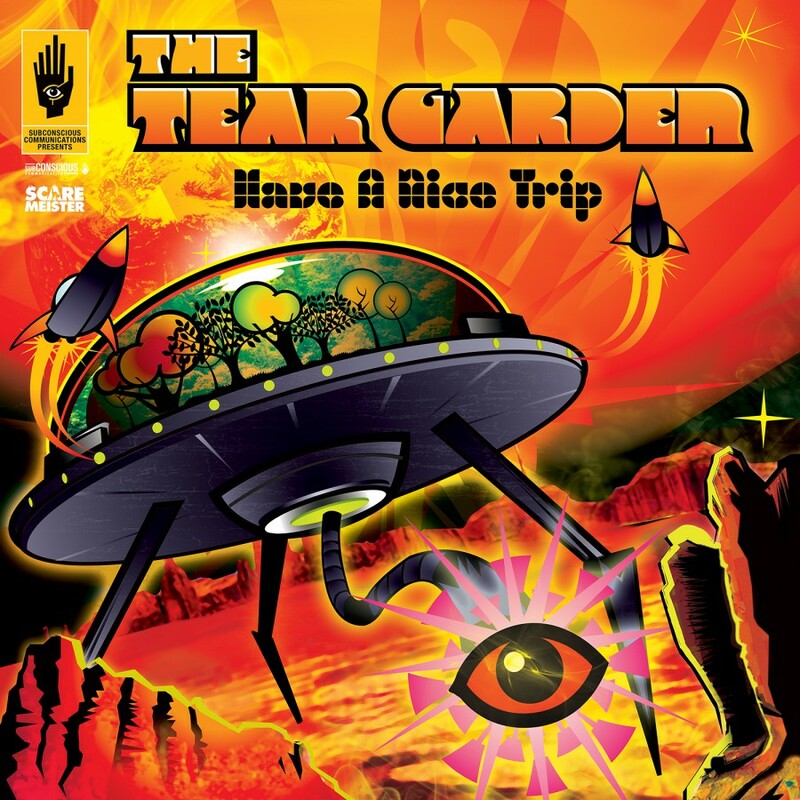 In these dark , more-knowing times The Tear garden felt it was the perfect moment to mark their 30th Anniversary with a similar warning , especially as their first album back in 1987 bore the declaration , "We Will Pour Our Jars in Reservoirs" on the cover. In fact , we were joking. Despite the madness you may perceive all around you right now, those jars were stashed on the highest shelf of a kitchen cupboard and the key was tossed into the ocean. Our sole wish is to introduce beauty to the medieval landscape we appear to be trapped in right now.There will be no brown paint splashed around. Beauty survives , even underneath the ugliest, heaviest rock. 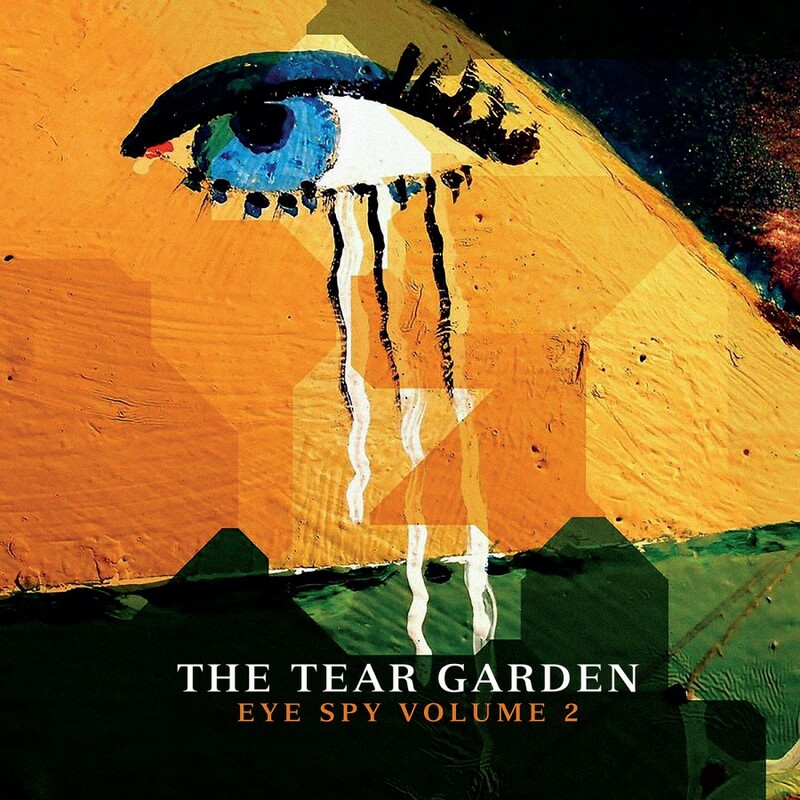 This is The tear Garden's 8th record and is testimony to an enduring friendship that spans the aforementioned ocean. 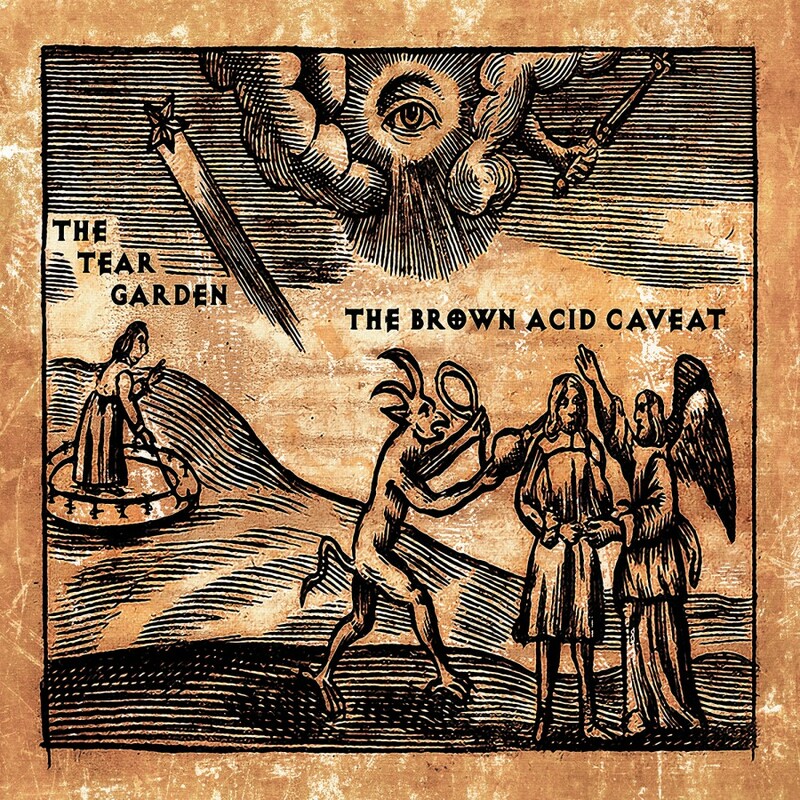 After 8 years, The Tear Garden (the psychedelic/experimental/electronic project of Edward Ka-Spel of The Legendary Pink Dots & cEvin Key of Skinny Puppy) return with "The Brown Acid Caveat", the culmination of the duo's 31 years of working together. Psychedelic electronic melancholia , fearless experimentation & improvisation combine to take the intrepid listener on a mesmerizing voyage of the mind. Feel the Love. DonÃÂ¢ÃÂÃÂt touch the brown acid.